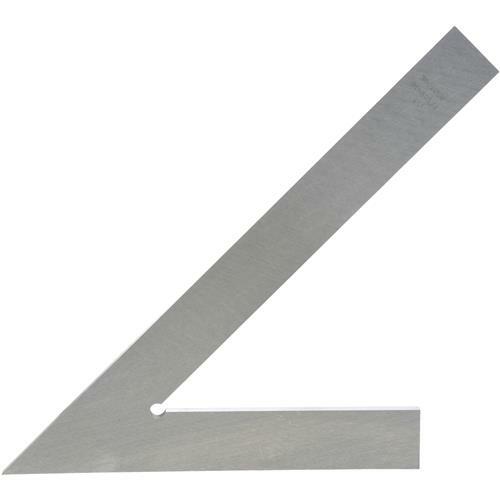 45 Flat Super Precise Squares - 8" x 12"
Grizzly H2701 - 45 Flat Super Precise Squares - 8" x 12"
Every machinist should have at least 1 each of these Precision Ground Angled Squares. They are indispensable for set-up work, whether it be for parts or entire machines. 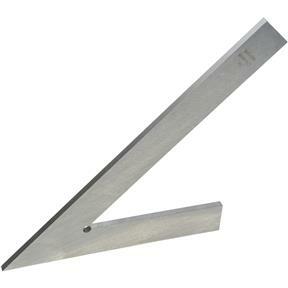 Features precision angles for inside or outside use, relieved inside angle and steel construction.